My wife and I did a heli-winery tour last weekend and had a blast. 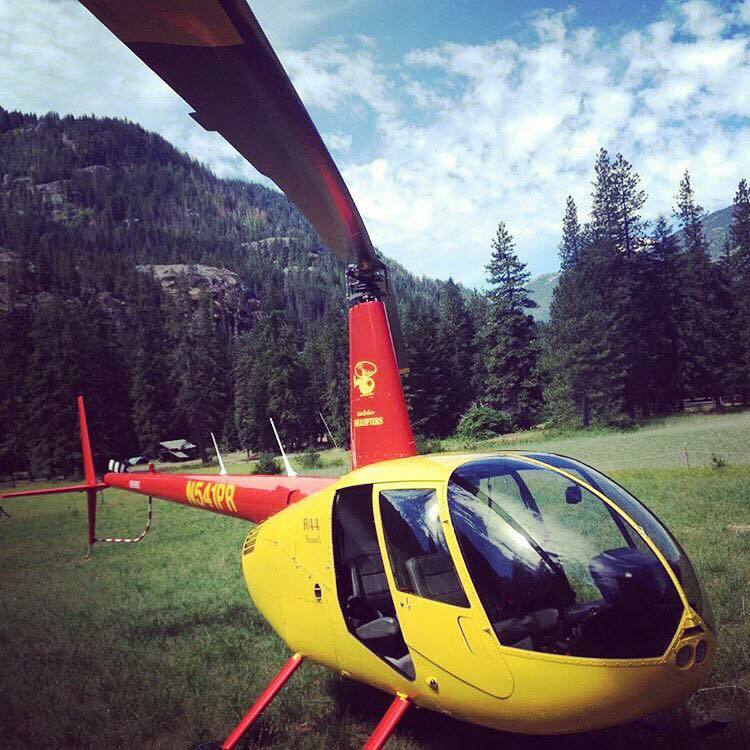 Dale recommended a few of the wineries that can accommodate a helicopter landing. My wife and I chose the ones that interested us, and the times we wanted to spend at each. Dale took care of the rest. What a fantastic afternoon it was. We both had such a great time seeing Lake Chelan and area from the air. Thanks for the wonderful tour!